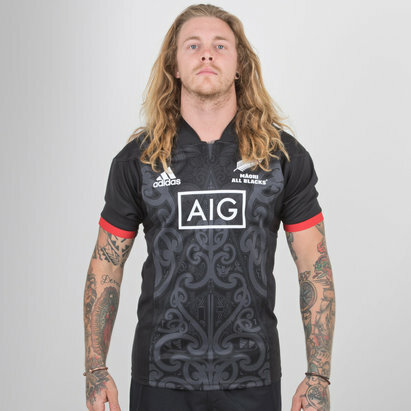 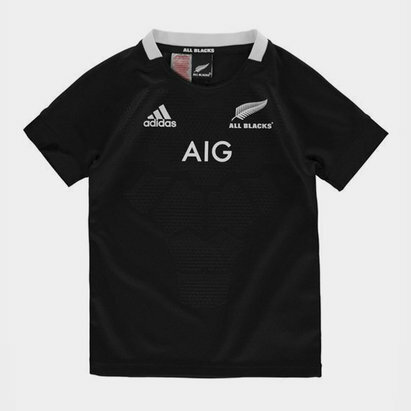 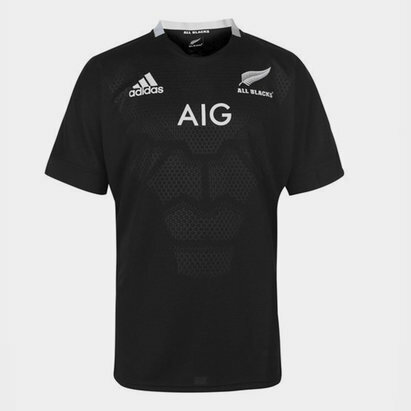 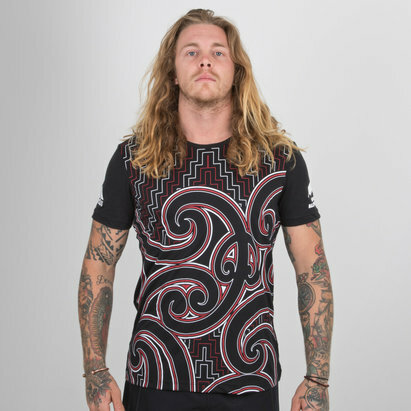 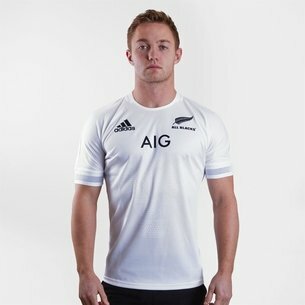 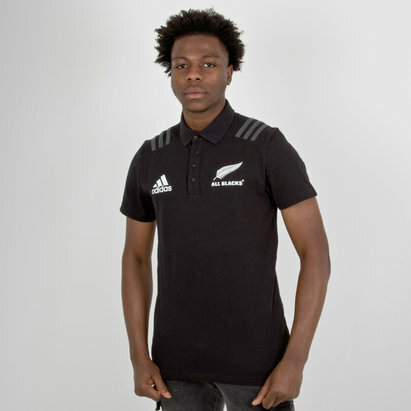 Get ready for the Rugby Championship with our wide range of Rugby Championship team shirts. 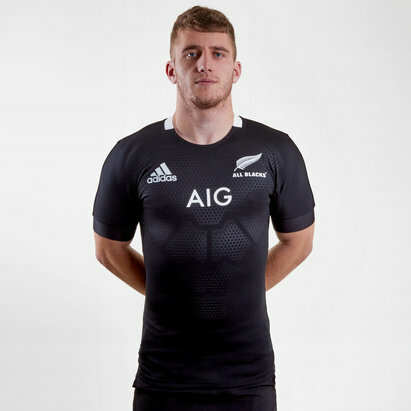 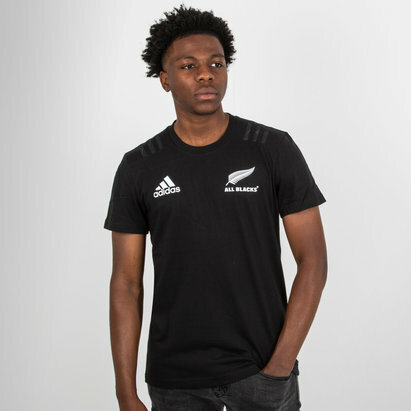 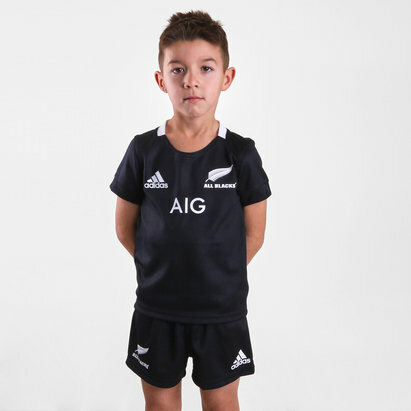 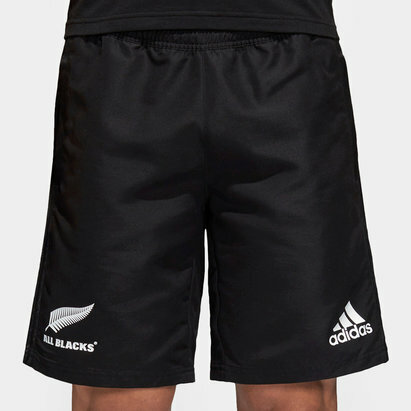 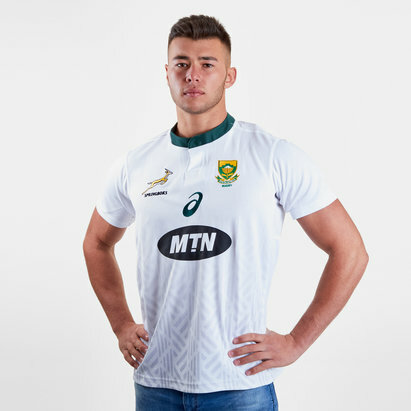 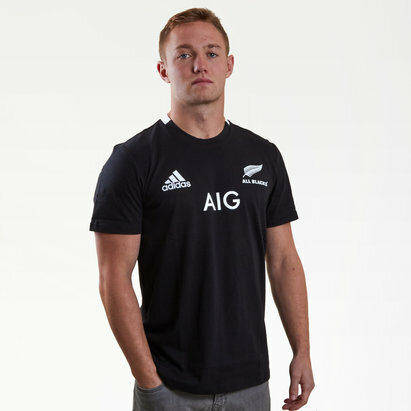 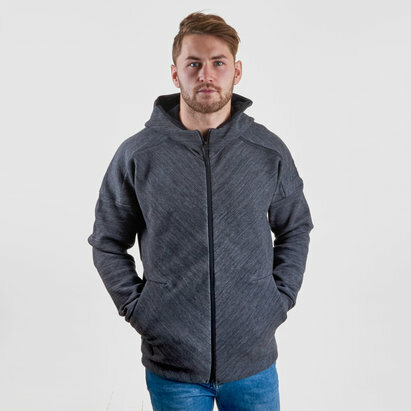 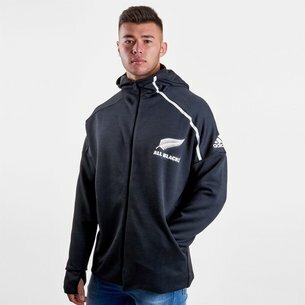 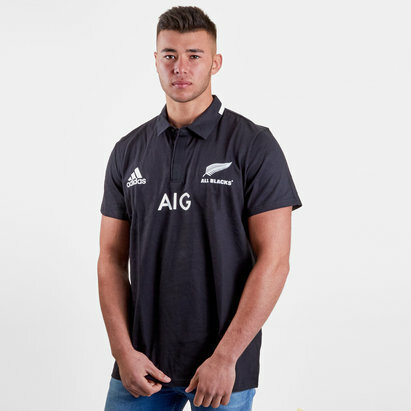 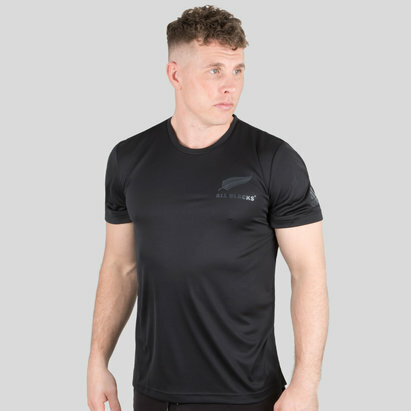 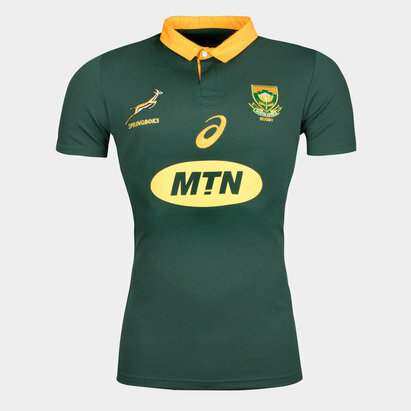 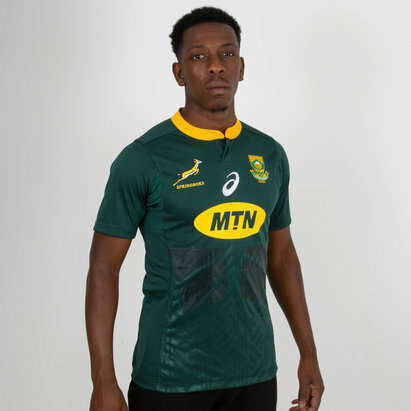 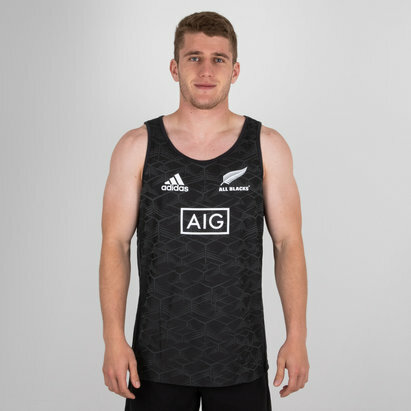 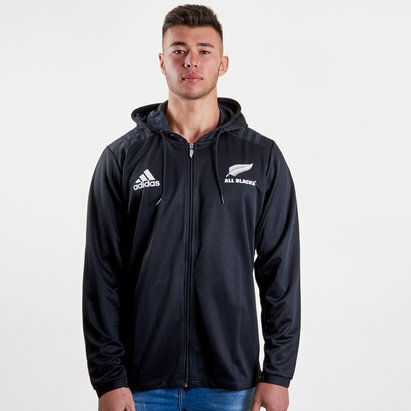 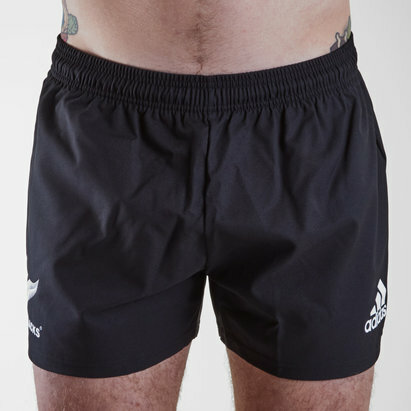 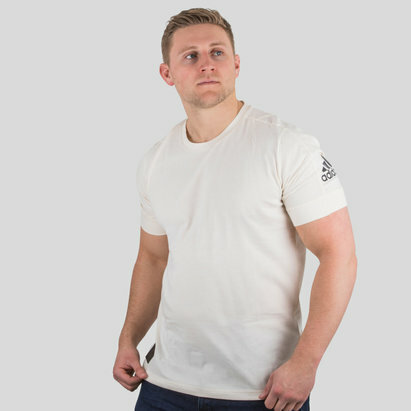 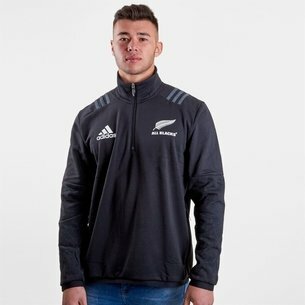 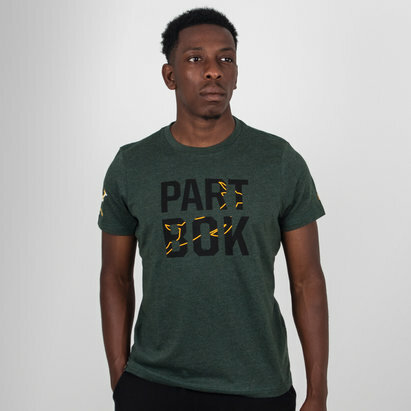 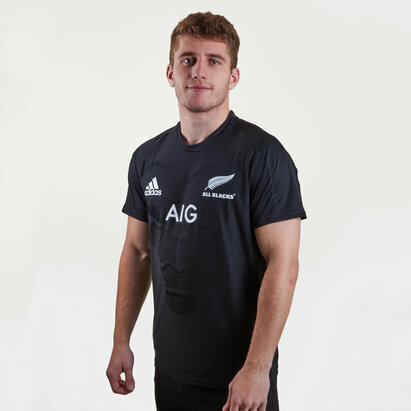 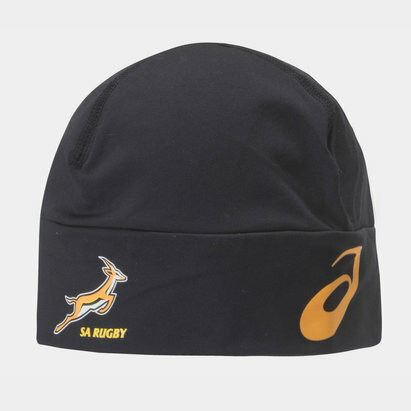 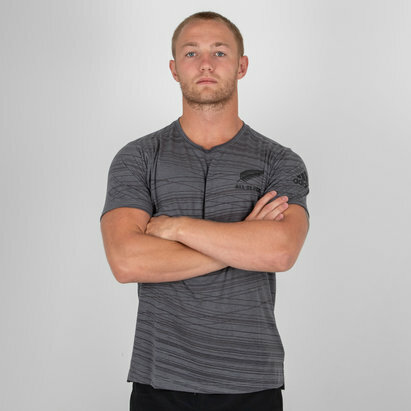 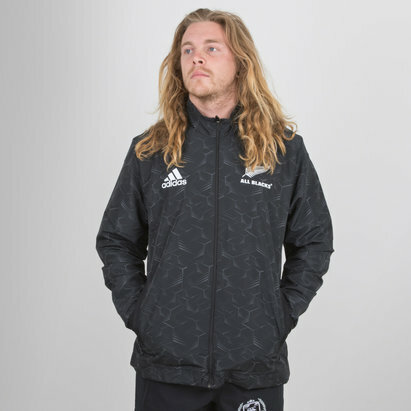 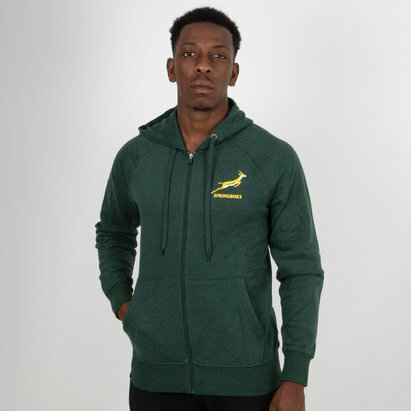 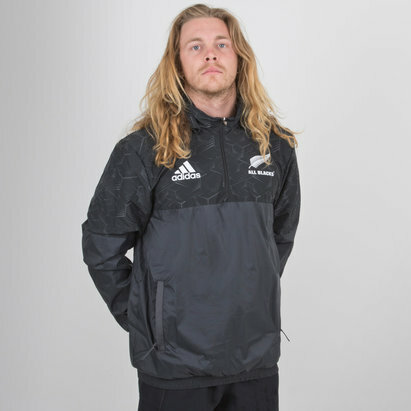 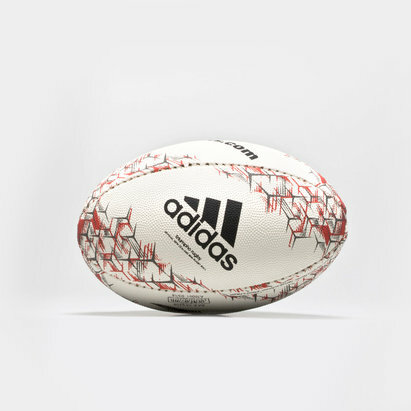 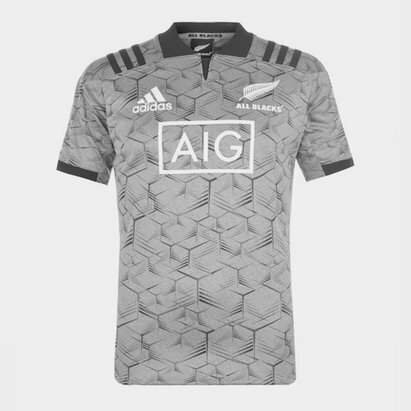 Whether you’re backing the South Africa Springboks or showing your support in a New Zealand All Blacks shirt, you’ll find all the merchandise for your favourite team at Lovell Rugby. 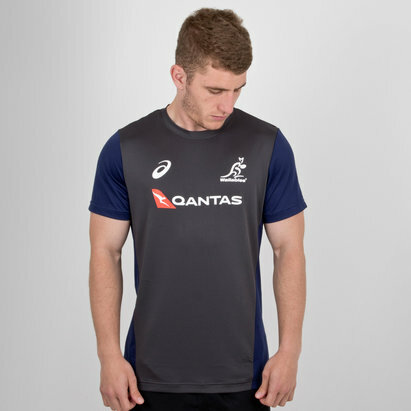 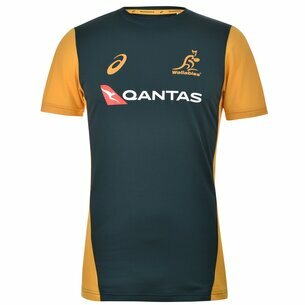 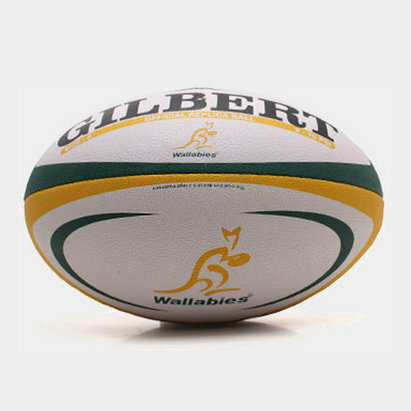 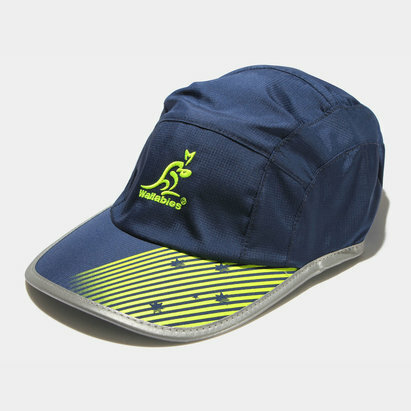 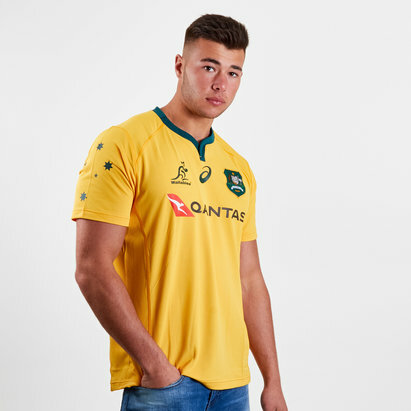 Check out our Australia rugby tops and shorts and back the Wallabies. 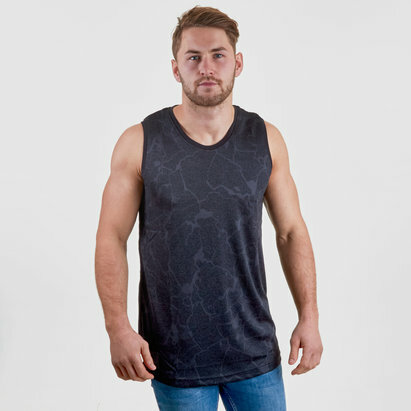 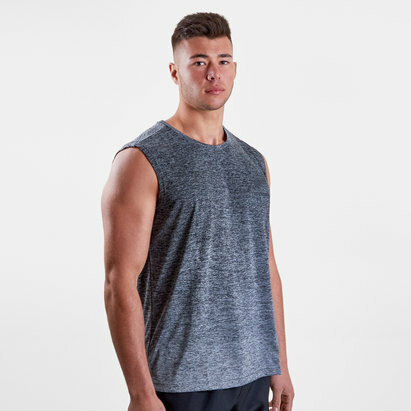 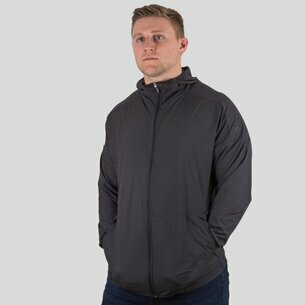 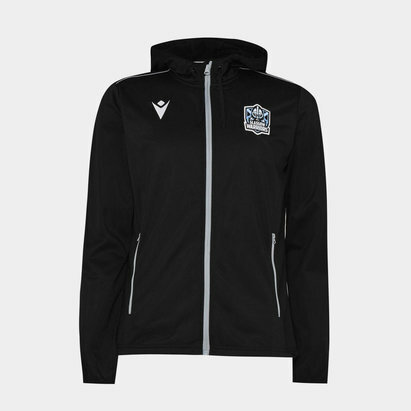 Browse the full collection today.